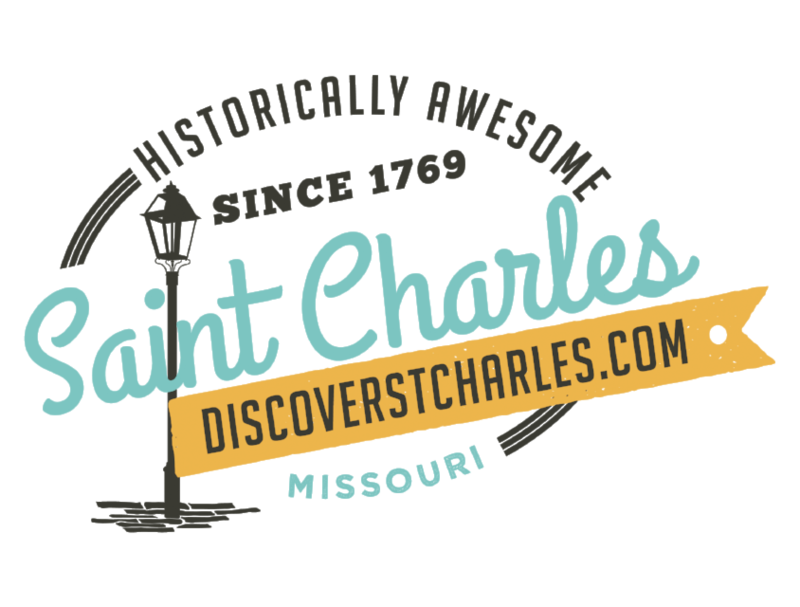 Come to St. Charles the third Wednesday of each month between May and September for Music on Main. This free outdoor concert series takes place from 5:00 PM - 7:30 PM in the 100 - 200 blocks of North Main St. Bring your lawn chairs. Food and drink are available to purchase (NO outside alcohol permitted). There is no parking along this section of North Main St. Parking is available in the lots along Riverside Dr. as well as in the parking garage at the St. Charles City Hall. See our detailed map of downtown for more information.